Calling all fun-guys and fun-gals! 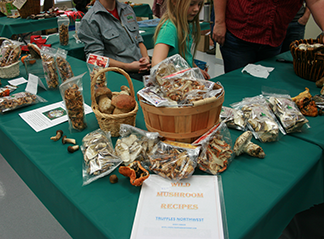 Join us from 11 a.m. to 4 p.m. on Saturday, Nov. 3, for all things mushroom at the 2018 Estacada Festival of the Fungus, Estacada High School commons area, 355 NE 6th St., Estacada, Oregon. This fun and educational event is free for youngsters 12 and younger and all Estacada School District students with student I.D. Admission is $5 cash/check. 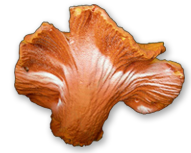 Mycologists will be on hand to identify your mushroom and fungi finds and answer questions. 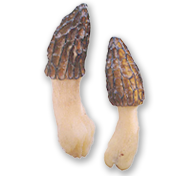 Specimens should be fresh and with base, if possible. Make a note of tree species close by, elevation and area to help with identification. 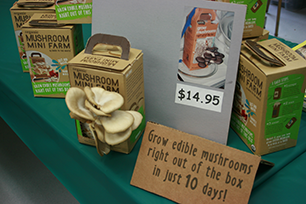 Shop our vendors’ fungus-related wares, enjoy local mushroom art, and marvel at our gorgeous, educational display of Northwest mushrooms. The festival will feature children’s activities and our ever-popular truffle dog and fermentation demonstrations. 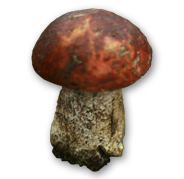 Several local eateries are offering delicious wild mushroom-based dishes the day of the event. A list of participating restaurants will be available at the festival. 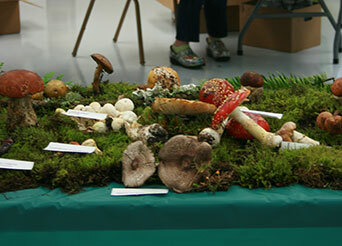 The Estacada Festival of the Fungus is sponsored by the Estacada Fungus Association, a non-profit corporation, dedicated to the education and research of fungi. 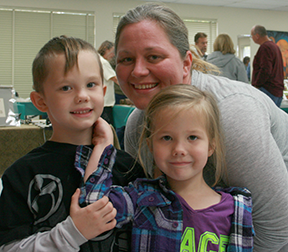 The festival is a family oriented event. 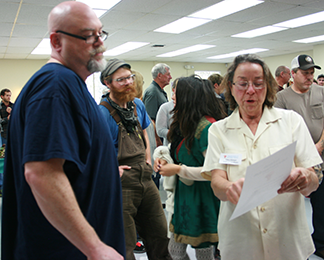 We wish to especially thank the City of Estacada and the Estacada School District for partnering with us to make this event a reality.